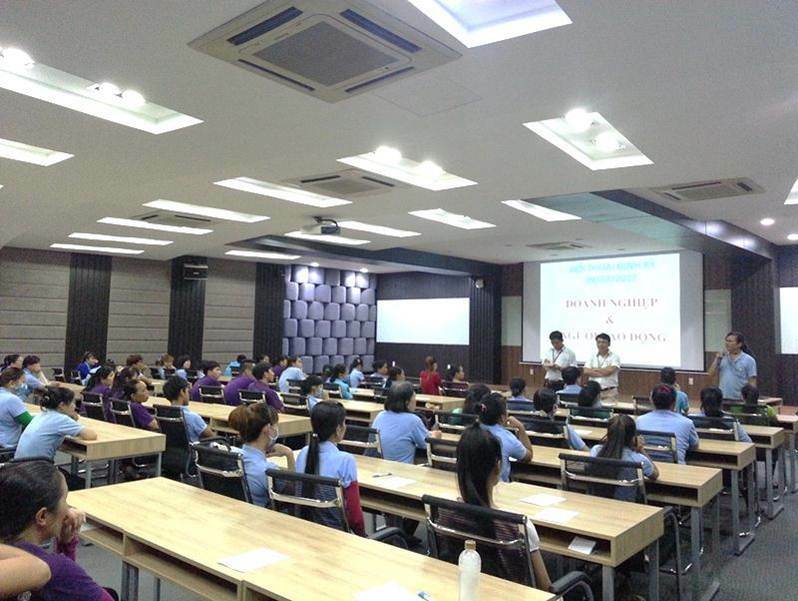 SAMHO'S ACTIVITIES - Vietnam Samho Co., Ltd.
Company would like to improve communication with employees through monthly dialogues with about 120 employee representatives and this is also an opportunity for workers to raise their concerns and aspirations. 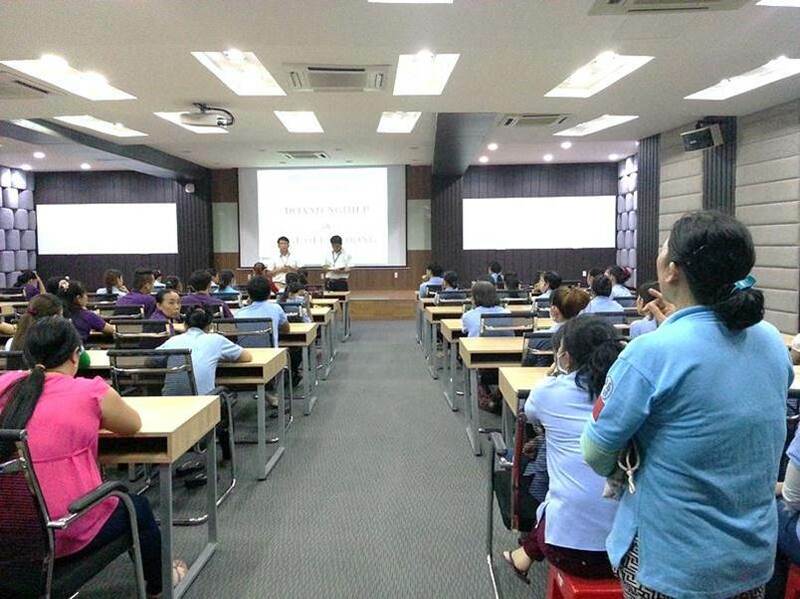 TU, HR, CSR and senior manager will answer the questions and discuss the ways to improve and solve the problems. Top managers believe when we work together harmoniously, we can achieve great success. Annual Leave Payment After 31/12. New Point: When you participate in the free talk you will receive a free talk concern form. If you have any concern that can not be raised by direct talk, you can write it down to the form (no need to write your information if you think its not necessary). And your concern will be answered but still keep information in confidential. Note: You all can read the free talk's meeting minutes posted on bulletin board. 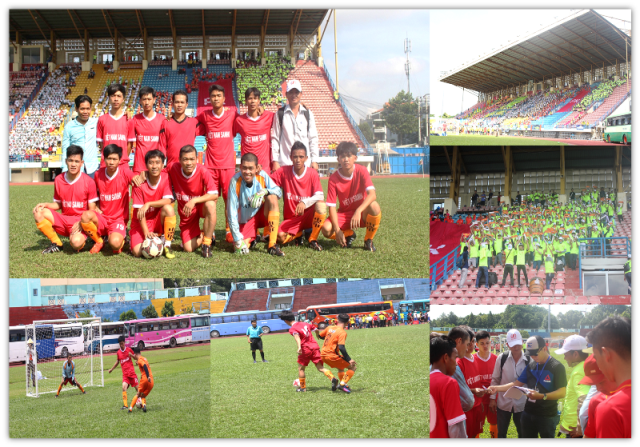 Sport festival: men's football team with 400 workers participated in cheering for the company's team. The great occasion to share, learn, competition between the adidas sportswear factories by football match at "military zone 7" stadium. No matter what is the result, all the teams play with fair-play spirit and tried their best to make a great match for Samho fans.